Need quality and affordable bumper for your home, gym or club? We’ve got them! 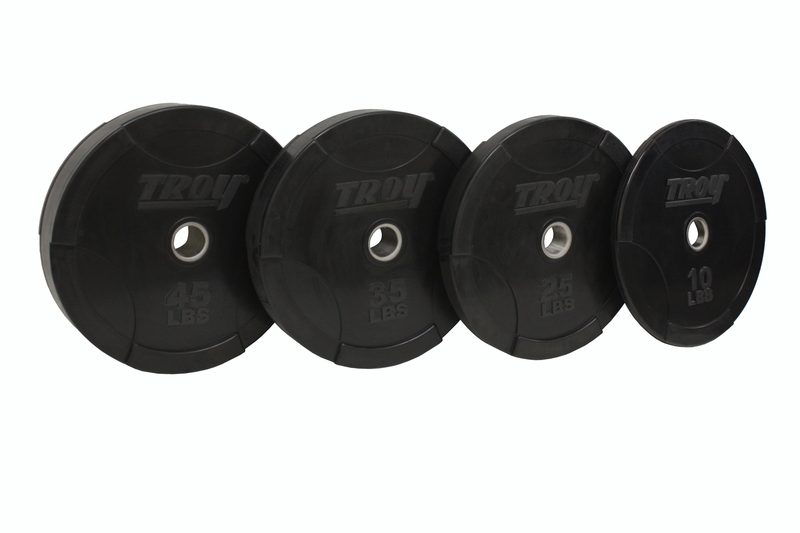 TROY Barbell produces some of the most innovative plates out on the market such as our high-grade interlocking grip plates which come in a baked gray cast finish, “Quiet Iron”® rubber encased and even the most durable urethane encased coating. 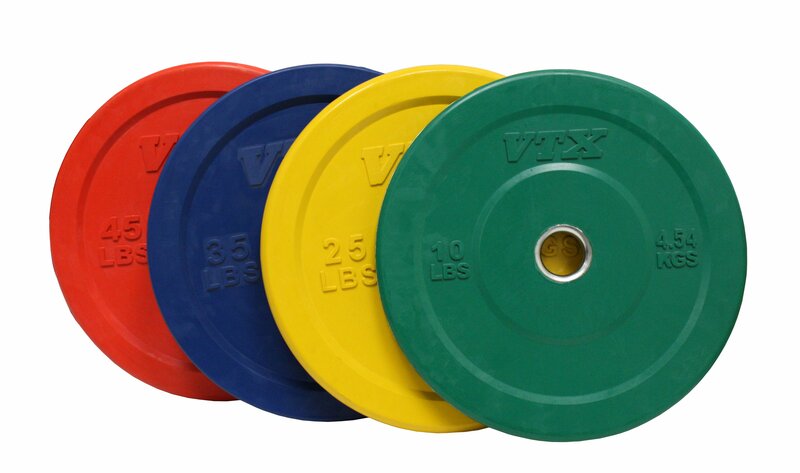 We also have Olympic and regular plates for every setting. 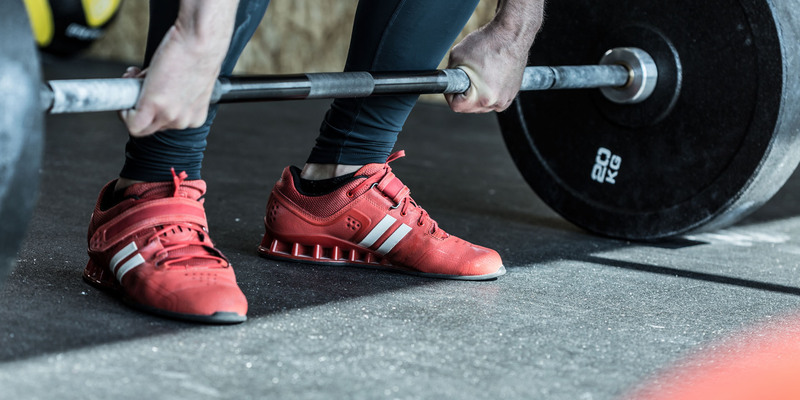 Consistent in weight, size and quality, nothing but the best plates will do.